Celebrating an anniversary is our way or remembering and rekindling what brought two people together in the first place. Taking the time and express how important your other half is a great way to strengthen the bond between you. 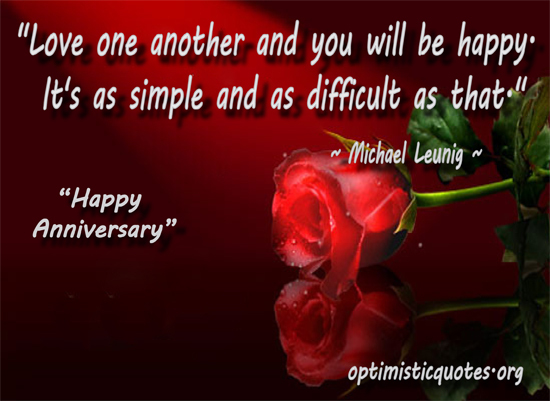 To celebrate these special occasions, we have collected our favorite anniversary quotes and sayings. Some of these are from famous authors, while others were simply facebook status’ or text messages. We hope you enjoy!